By world standards, Brisbane, as well as Australia in general, is a safe place to live. The city is clean, has good infrastructure, the people are friendly, and law enforcement services are efficient. 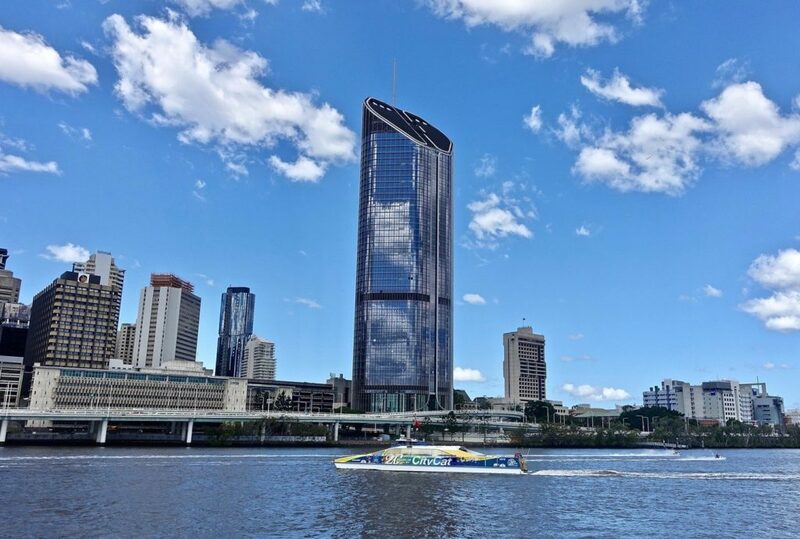 In broad terms, residents and visitors to Queensland’s capital enjoy high levels of personal safety and low crime rates. As is the case in any large city though Brisbane is not completely without crime. The usual precautions such as not leaving valuables unattended in public areas and keeping aware of your surroundings when walking alone late at night should be observed. The category with the highest number of crimes in offense against property is ‘other theft excluding unlawful entry’. This category includes stealing from vehicles, shops, as well as dwellings and includes opportunistic crimes and shoplifting where unlawful entry is not involved. The number of offenses against property with unlawful entry into homes has fluctuated over the years and currently makes up for about 65% of the total unlawful entry statistics. Of that, just over 2% was with violence, whilst the rest (approximately 98%) was without. Second in numbers to offenses against property are other offenses of which drug offenses and good order offenses reflect the highest numbers. Good order offenses include disorderly behavior, drunkenness, using obscene language, resisting or inciting arrest etc. Also in this category are traffic-related offenses, breach of domestic violence protection orders, trespassing, weapons act, prostitution etc. Though certain types of these crimes have fluctuated or been on the increase over the last few years, overall this category has seen an overarching decline for the last three years. Offenses against the person have also been on the steady rise with assault and sexual offenses reflecting the highest numbers. Homicide or murder and attempted murder have the lowest number of reported instances in offenses against the person and make up less than 0.4% of this year’s total numbers for that category. For a more detailed look at the suburb level you can use the Crime Map. Amazing tool from the government which shows by the suburb all the incidences of crime and what type of crime was recorded. Based on the most recent statistics available from Queensland Police, unlawful entry into homes with intent currently makes up for just over 5% of Brisbane city’s total recorded crimes. Furthermore, only a very small percentage of those involved violence. This could indicate that crimes are either non-confrontational or happen when residents are away from home. No matter the instance or percentage of unlawful entry, the reality is that any intrusion is one hundred percent unwanted. Luckily there are a number of things you can do to secure your home and protect your property from unsolicited entry. Even though Brisbane is known to be a safe and friendly city, some areas are safer than others. There are a number of measures you can take if you are worried about your personal safety when you are out and about. Even though Brisbane is termed safe by world standards, it is always advisable to play an active role in securing your home and ensuring your own personal safety by putting the right security measures into place.